Cultured freshwater pearls have always been a benchmark of sophistication and style. These earrings are no exception, chic and very stylish. 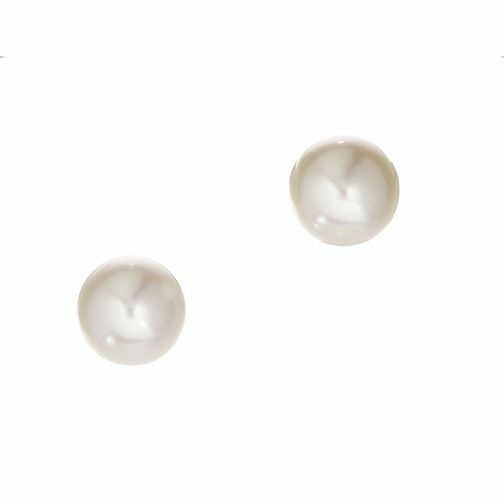 Pearl earrings are the ultimate in sophisticated style.